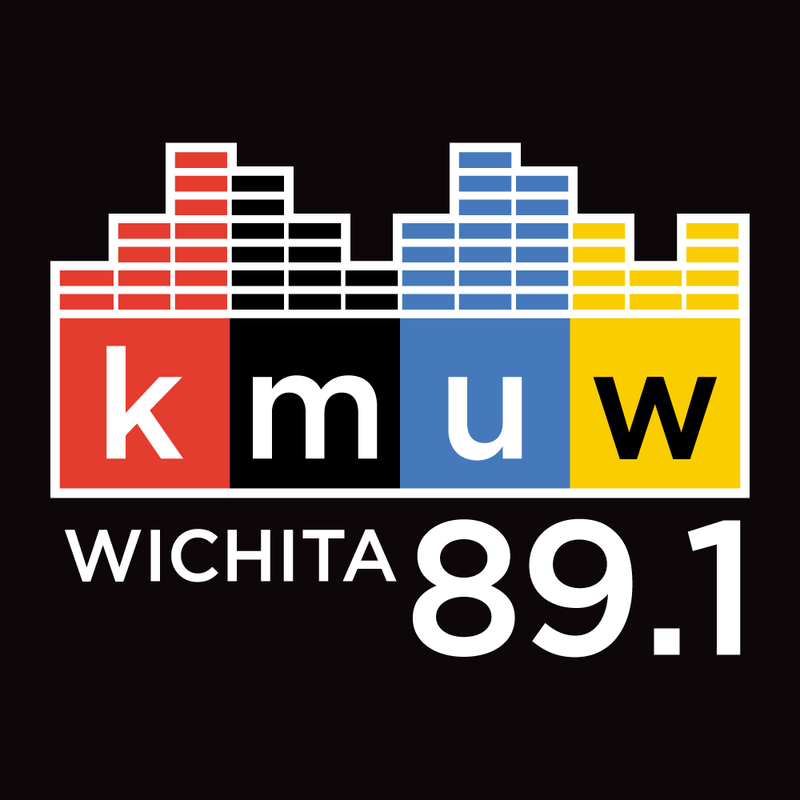 KMUW Music has been hard at work to bring you 5 hours of music on Labor Day, September 3. Tune in from 7 p.m. to midnight as Global Village, Strange Currency and Night Train team up to celebrate with an evening of specials. Robert Plant turns 70 on Monday, August 20, and Global Village and Strange Currency are teaming up to celebrate. Tune in from 7:00 to 10:00 p.m. for three hours of music from Robert Plant, Led Zeppelin and other Plant projects, and notable covers. KMUW Music is celebrating the first day of summer on Thursday, June 21, with five hours of music. Tune in to Global Village, Strange Currency and Night Train from 7:00 p.m. to midnight for songs of the season. 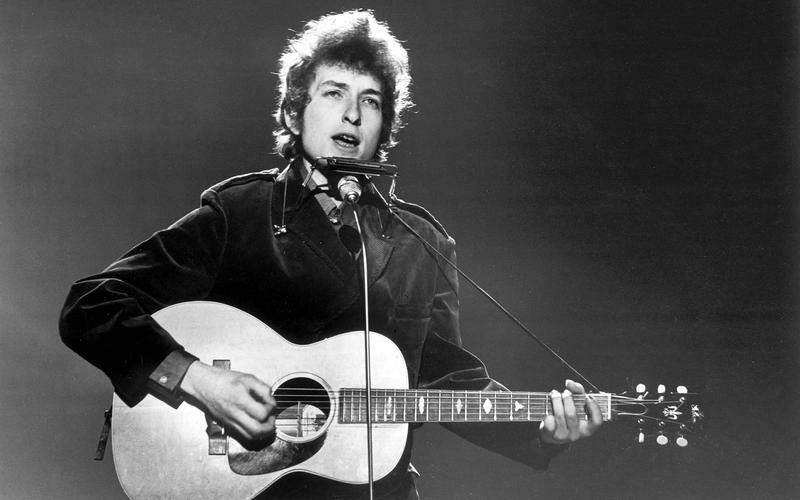 KMUW Music is teaming up to celebrate the birthday of Bob Dylan on Thursday, May 24. Tune in to Global Village, Strange Currency and Night Train from 7:00 p.m. to midnight for five hours of Dylan and Dylan-inspired music. 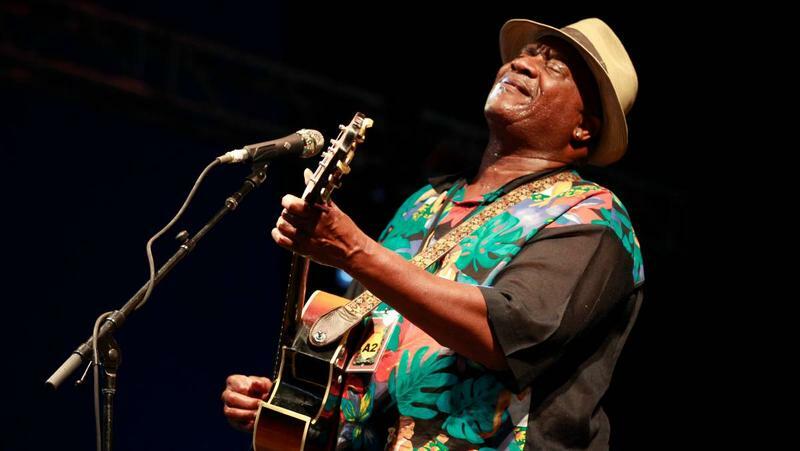 KMUW Music is celebrating Taj Mahal's birthday on Thursday, May 17. Tune in to Global Village and Strange Currency from 7:00 to 10:00 p.m. for three hours of music. 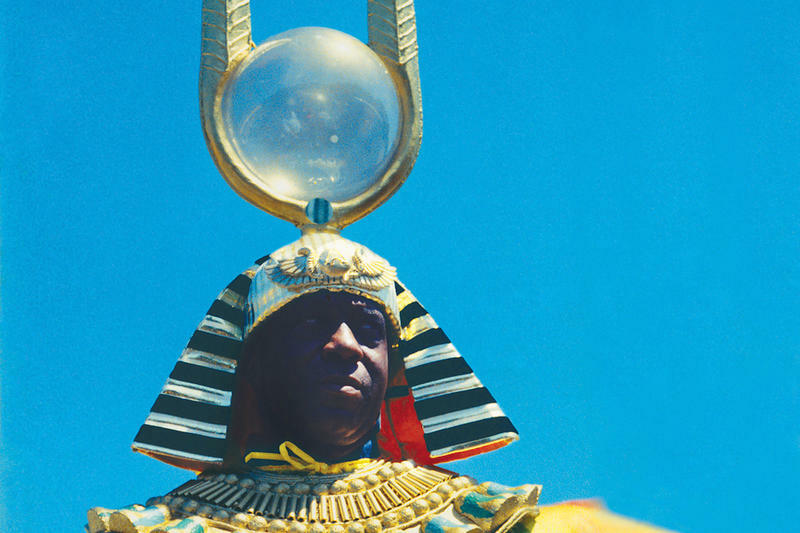 KMUW Music is celebrating the birthday of Sun Ra on Tuesday, May 22. 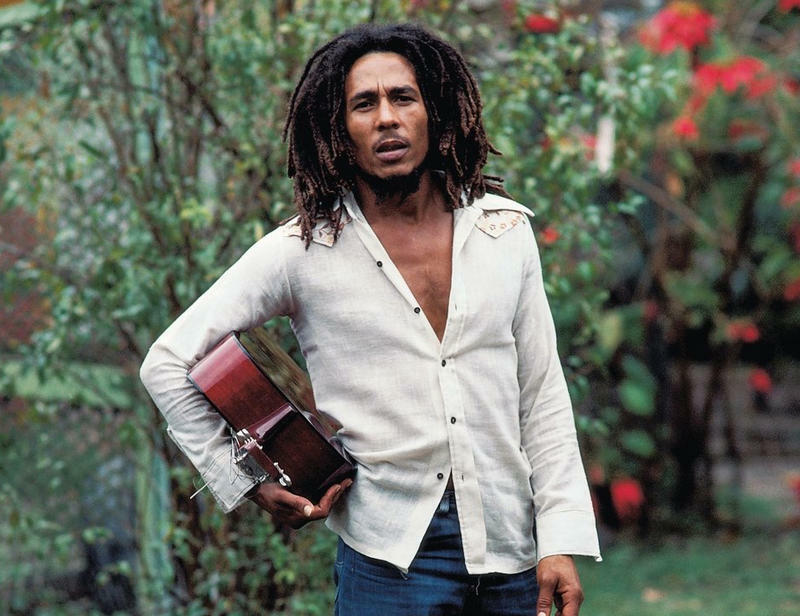 Tune in to Global Village, Strange Currency and Night Train from 7:00 p.m. to midnight for five hours of music. Global Village marks the occasion with some pieces the (other) world musician did that were influenced by styles from other parts of the planet. 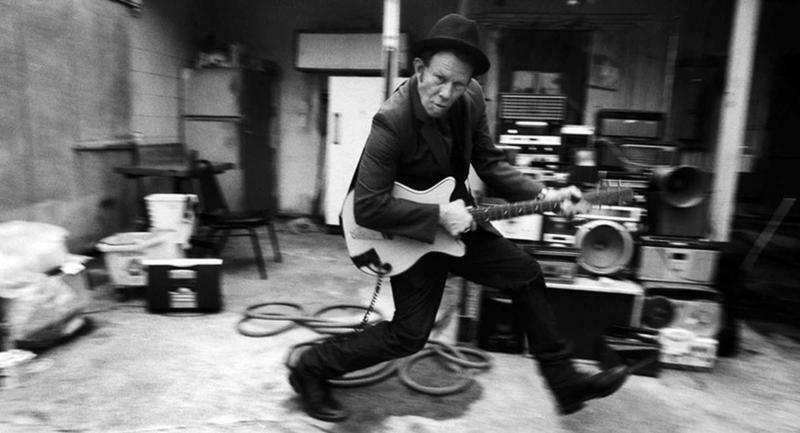 The feature continues on Strange Currency with selections from NRBQ, Yo La Tengo and others. Night Train closes out the feature from 10:00 p.m. to midnight. KMUW Music is celebrating International Day of Human Space Flight, marking the first human flight in outer space by Yuri Gagarin in 1961. Tune in to Global Village, Strange Currency and Night Train from 7:00 p.m. to midnight on Thursday, April 12 for five hours of space-inspired music. 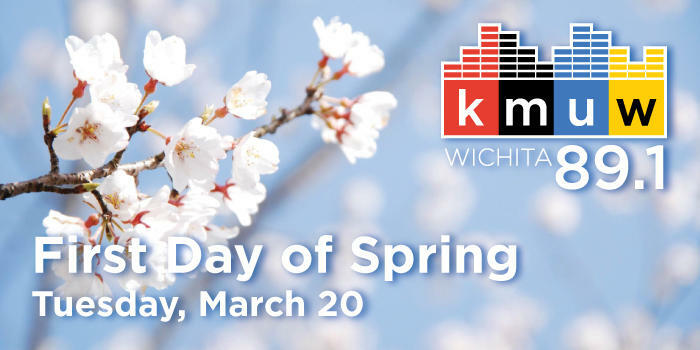 KMUW Music marks the First Day of Spring with five hours of music. Tune in to Global Village, Strange Currency and Night Train from 7:00 p.m. to midnight on Tuesday, March 20 for songs of the season. Tune in from 7 to 10 p.m. on Thursday, March 15 as Global Village and Strange Currency team up for an Ides of March music special. Global Village gets the special underway with music from Italy – including a project reimagining the music of Ancient Rome, leading traditional and neo-traditional groups including Officina Zoe, Canzoniere Grecanico Salentino, and Banda Ionica, and the great Italian new folk accordionist, Riccardo Tesi with his Banditaliana group and as part of a world accordion group, Samurai Accordion, from their new release Te. 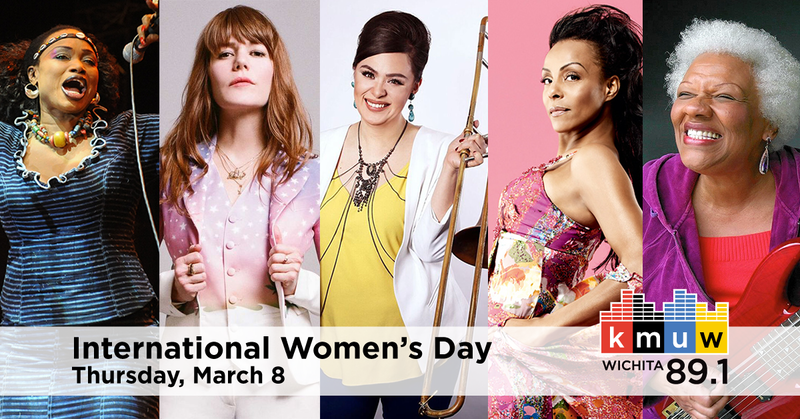 KMUW Music is teaming up to celebrate International Women's Day with five hours of music from women artists. Tune in to Global Village, Strange Currency and Night Train from 7:00 p.m. to midnight on March 8. In honor of Women's History Month, KMUW Music is also featuring women artists throughout March.